The galleries below show a selection of the non-flowering plants to be found in Selsdon Wood. 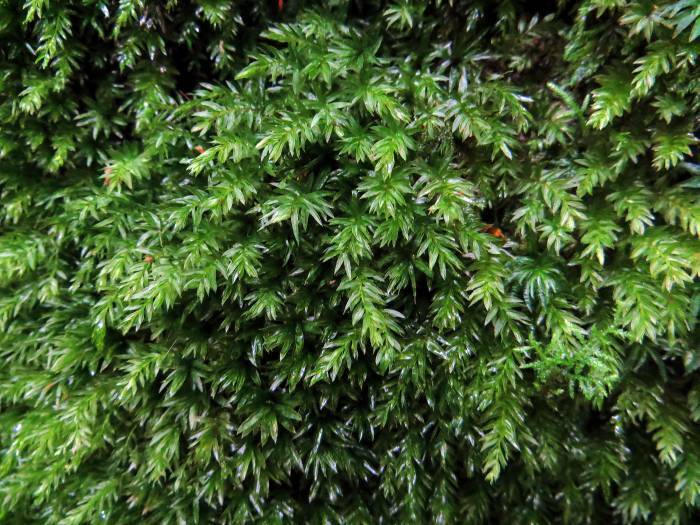 Non-flowering plants include ferns, mosses and liverworts and are very difficult for amateurs to identify. However we are delighted to report that we were contacted in March 2014 by a Danish biologist, Mogens Holmen, who had visited our wood in February while on a visit to friends in the UK. He supplied a list of mosses and liverworts that he had identified in Selsdon Wood and corrected all of our original identifications!! After later visits in May 2014, February 2015, October 2015 and February 2018 he added many more identifications and photographs. Sightings or photographs new in 2019 are shown in bold. We also have a list of bryophyte species observed by E C Wallace in Selsdon Wood on 14th October 1977 in the Penry-Jones booklet (see the full reference at the top of this page) and Mogens did a splendid job of combining the two lists. These show some overlap, but also many differences. Some changes might have taken place in the area, but another reason for many of the differences between Wallace's list and Mogen's is probably, that neither of them represent very detailed surveys. The complete list of Non Flowering Plants can be accessed and downloaded from the link below and is shown below in sections with photographs of those in black text appearing in the image gallery. Most of these were taken by Mogens on his visits but our own older photographs are also included - now correctly named. These for the most part duplicate those taken by Mogens but also include one earlier FSW photograph. We do not have photos of those in red text. The "Where" column gives an indication of the type of location in which the moss is found. 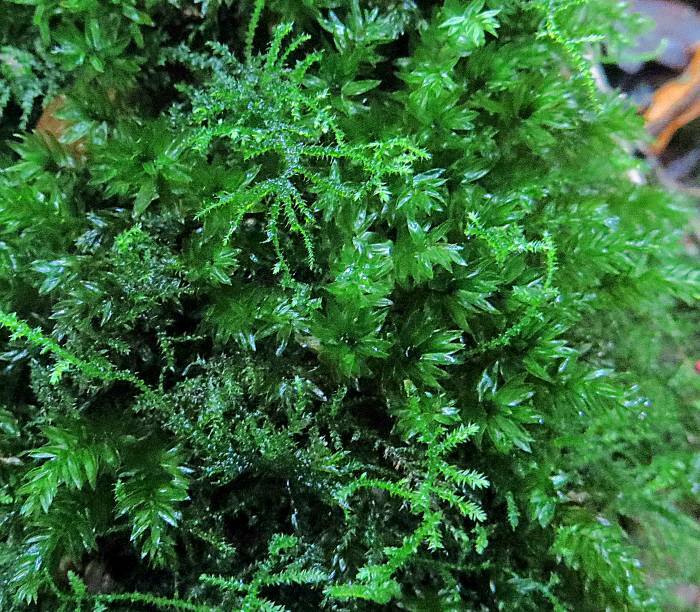 The various moss-species are all more or less specialized, which is one important reason for the coexisting of so many species in an area such as Selsdon Wood. 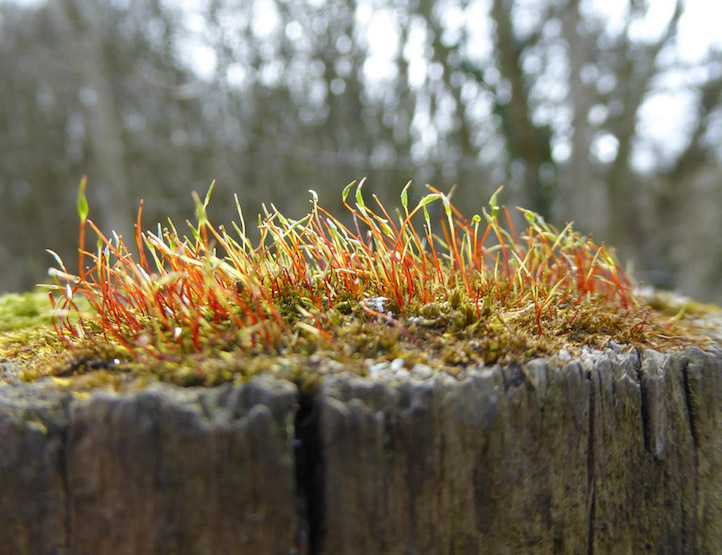 "Did you know that James Dickson, one of the founders of the RHS, and an expert in mosses, is buried in the churchyard at Sanderstead? His main residence was at Covent Garden, but he bought a house in Croydon in the 1790s. 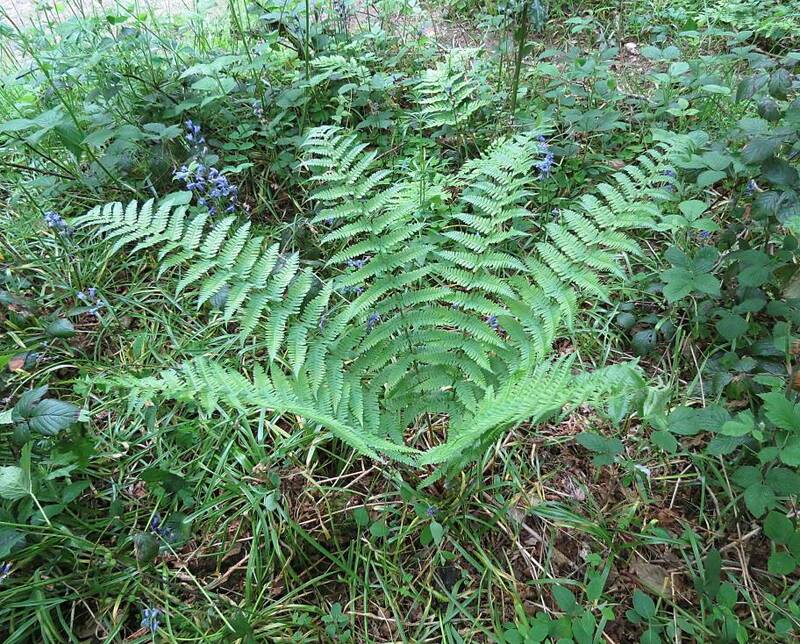 He chose to be buried at All Saints because of his love of the plants in the area. Many of his papers are held in the RHS libraries, and it would be interesting to see if there is any correlation with your latest list. My elderly half sister in NZ is a great (several times) niece of James Dickson. It would be great if you could find out more about his collections and acknowledge him at Selsdon Wood. Not many nature reserves have ties to such important botanists!" 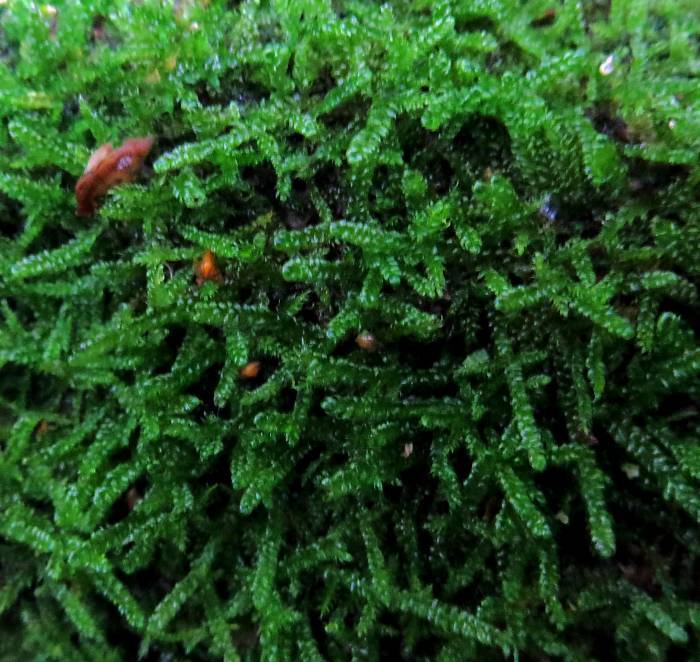 'He clearly described several N.European species of mosses and liverworts for the first time (often abbreviated "Dicks." as author). 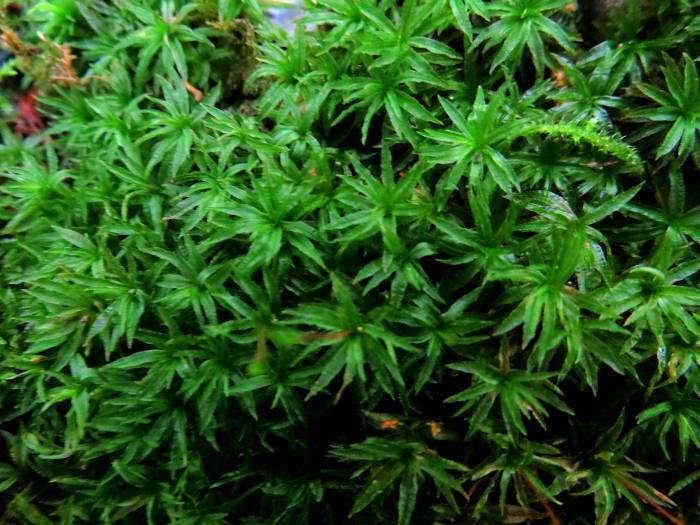 My father, who worked on N.European and Arctic mosses in the 20th Century, no doubt knew about his bryological works, but probably accessed them through university libraries. 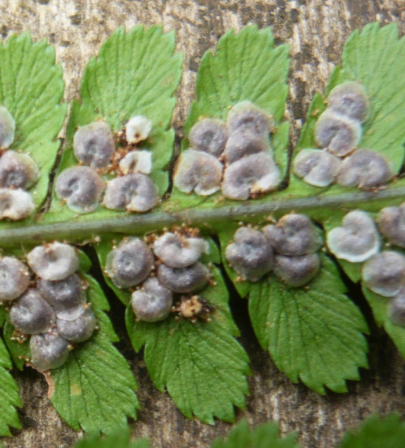 Some of the species, that Dickson described, are quite widespread, and at least one species - Rhynchostegium confertum - has later been recorded from Selsdon Wood. If anyone knows anything further about James Dickinson or has access to any of his papers we would love to hear from you. 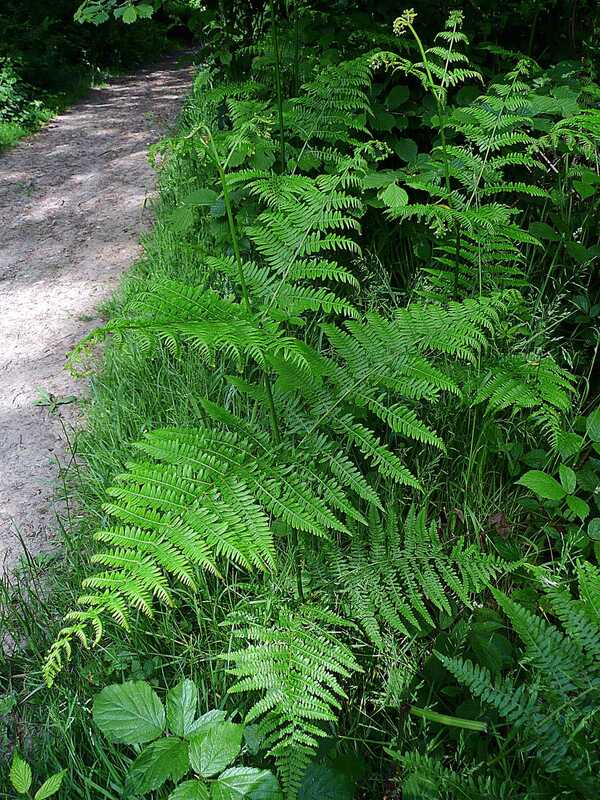 Thanks to Alison Paul, Curator of Pteridophytes at The Natural History Museum for help with fern identification.